We can get you what you need, call us today! "Vicki Stanwycks came to our location to photograph our Attorneys, and the photos look great for our website. It's exactly what we needed and they made it really simple!" 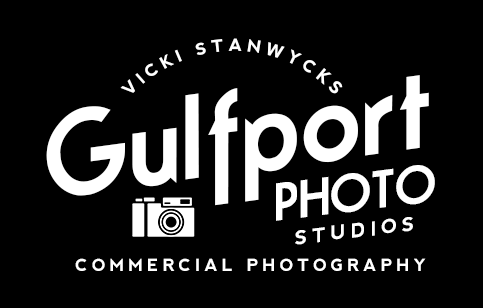 "We needed Aerial and Ground Photography of a Corporate location we were trying to sell and Stanwycks Photography gave us a great deal for all, Aerials, Interiors, and Exterior shots. I am so glad we had the photographs for our properties. It was affordable and very effective for all our sales venues." "Our event was for three days. Stanwycks and her team were there to get headshots of 35 people at a studio they set up for one of the days. Then the other two days they photographed all of our meetings, award ceremonies, and our social gatherings. We will be able to use these photos for a long time to come! Great job!" Ready to learn more? Lets Discuss yur project... Contact us today for a free quote!